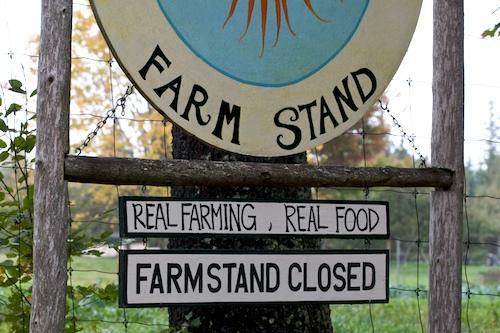 What does it take to run a small farm in Maine? We'll learn about the challenges and opportunities facing small farmer in our state. in Palermo (mixed vegetables, seed crops and nursery crops). Click here to visit the MOFGA website. Click here to visit the Pumpkin Vine Family Farm website and for a link to purchasing Kelly's book. Click here to visit Daniel's family farm website. Listen to our conversation about small farming in Maine.